The new Leaf has a range of 150 miles. 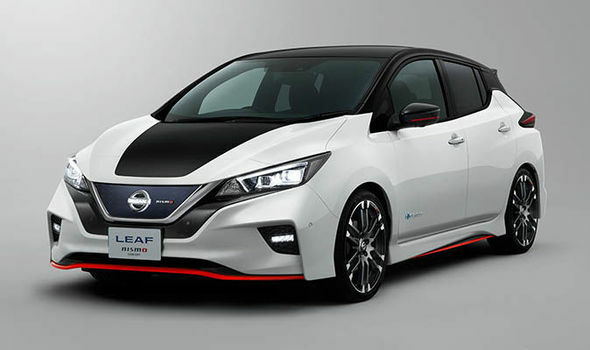 It takes about 12 hours to fully charge the Leaf at home. The EZ Charging location will charge 80% of the car in about 30 minutes. As of January 2018, 300,000 Leafs have been sold world wide. I have always been intrigued with F-1 racing since the 1990’s. Recently I have been watching Formula E. There is something very refreshing about watching cars zoom by without the loud engine sound. It’s a completely different experience. It’s almost as if you are watching large R/C cars running around a large course. 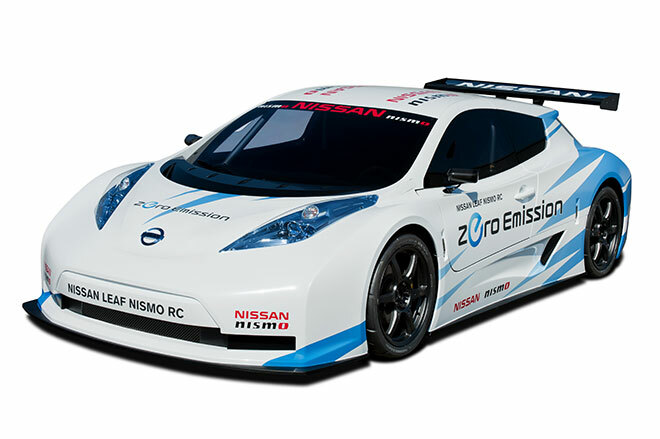 The Nissan Leaf Nismo RC is mainly made out of carbon fiber and aluminum. One thing that I was not aware of was the fact that most electric cars run on one gear. That’s right. They don’t have a transmission like gasoline engine vehicles. We are seeing an increase in used electric cars being exported from Japan right now. One of my clients wrote back sharing his excitement of how much he saved driving his newly imported Nissan Leaf. Hybrids are becoming more and more popular. 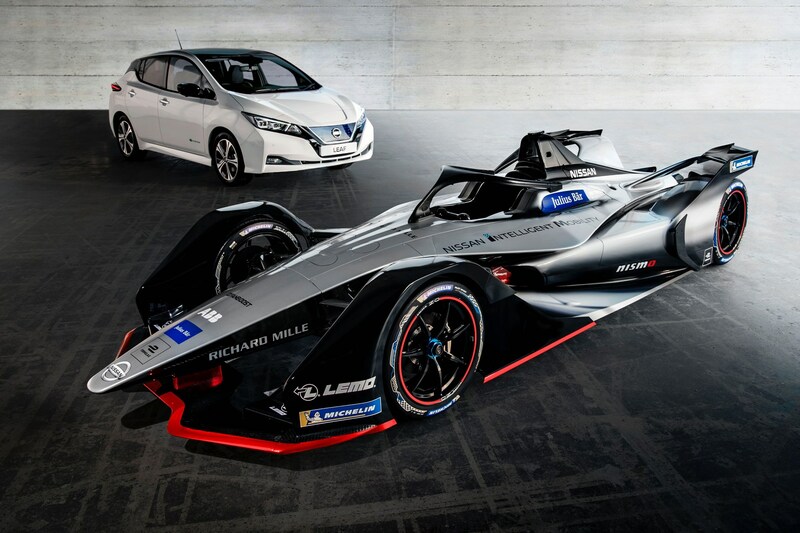 As Elon Musk said, “Electric cars will rule the roads in the future.” I have to agree with him. Are you interested in getting a used car from the Japanese auto auction? We can help. Sign up for a free account today! 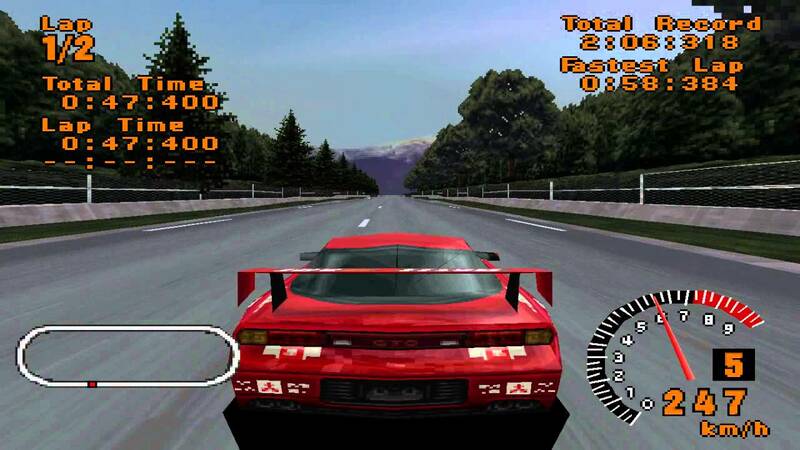 Do you remember playing Gran Turismo on the Playstaion 1? Which car was the fastest? I was told the modified Mitsubishi GTO Twin Turbo. 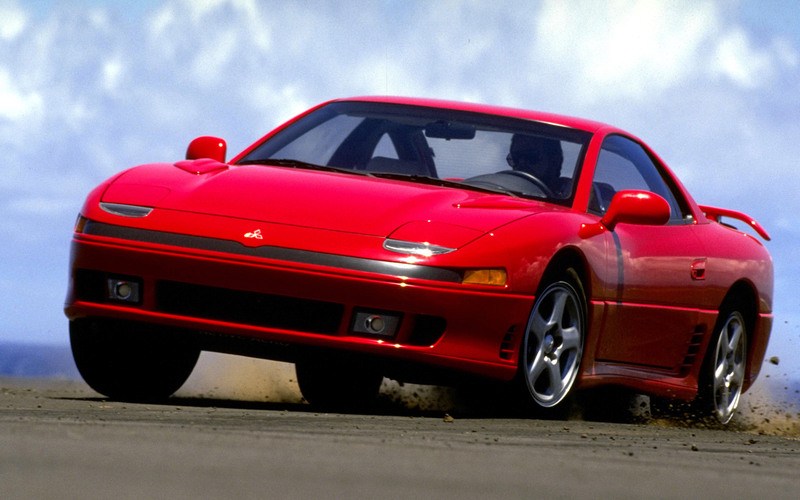 Today the Mitsubishi GTO or GT 3000 is almost considered a classic. The last production of the GTO was in 1998. A car that dominated in a video game has been out of the game for 20 years now. But is it out of the game forever? Foreverrrrr, foreverrrrr, foreverrrrr. (If you never saw the movie “Sand Lot” you won’t get this joke) Any way, there are talks that Mitsubishi is coming out with a new GTO in or after 2019! Here are some photos of what it might look like. 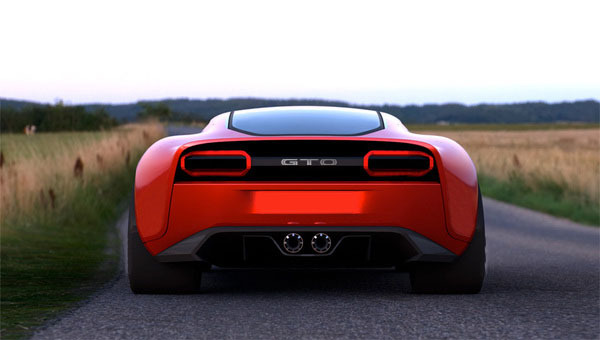 With talks of Toyota coming out with their new Supra in 2019, Honda/Acura NSX’s new model coming out soon and Nissan coming out with new GT-R lines every year, I welcome the new GTO with open arms.